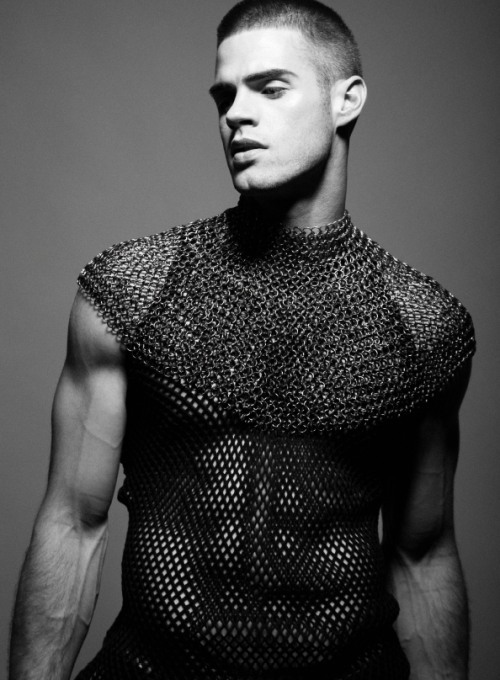 Chad White is Superman in the new Summer 2010 issue no. 9 of Dorian magazine from Sweden. 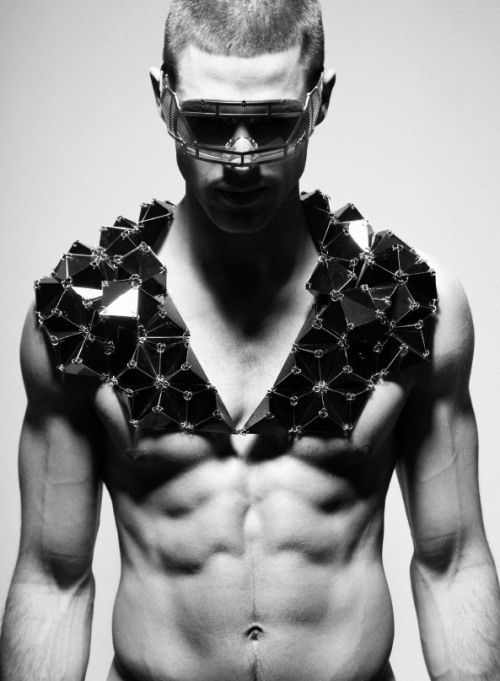 The fashion-forward hero was captured by Joseph Sinclair and styled by Graham Cruz with grooming by Lauren Baker.